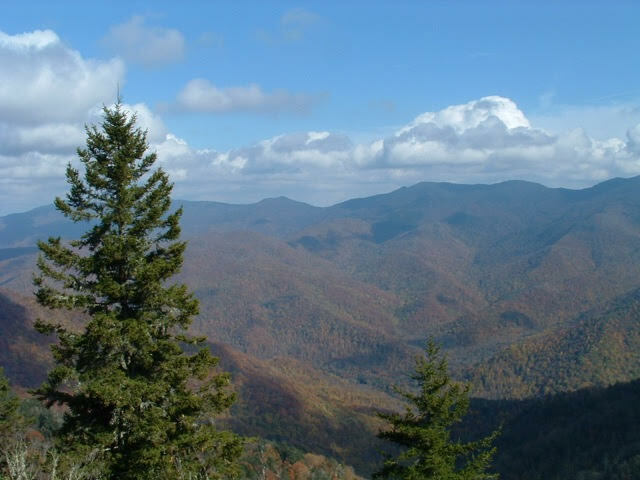 Hiking in the Black Mountains and Toe River Valley near Burnsville, North Carolina is a very rewarding experience. 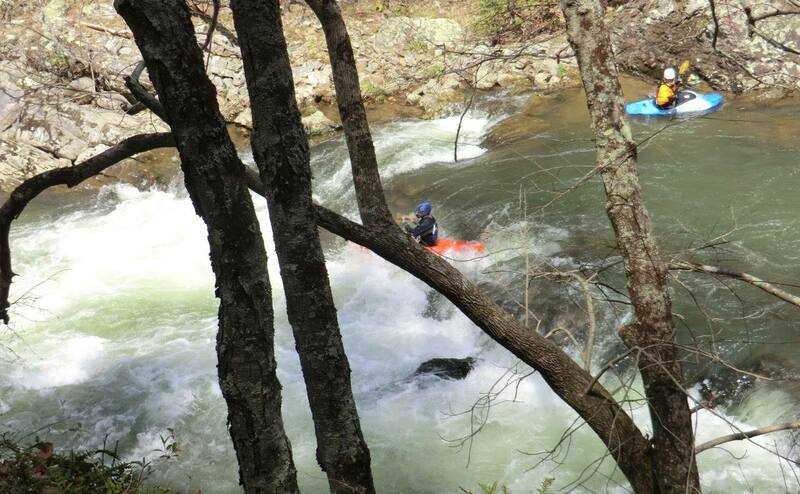 The area has a wide variety of terrain to explore ranging from lush river valleys to majestic mountain ridges. 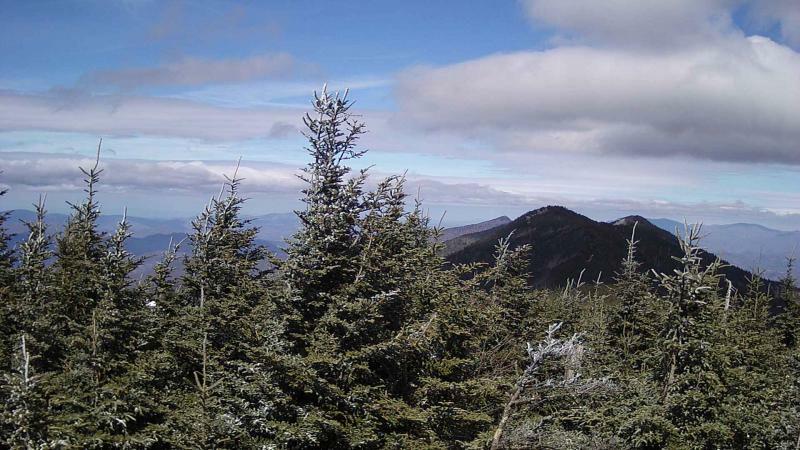 At 6,684 foot elevation, Mount Mitchell is the highest peak east of the Mississippi. 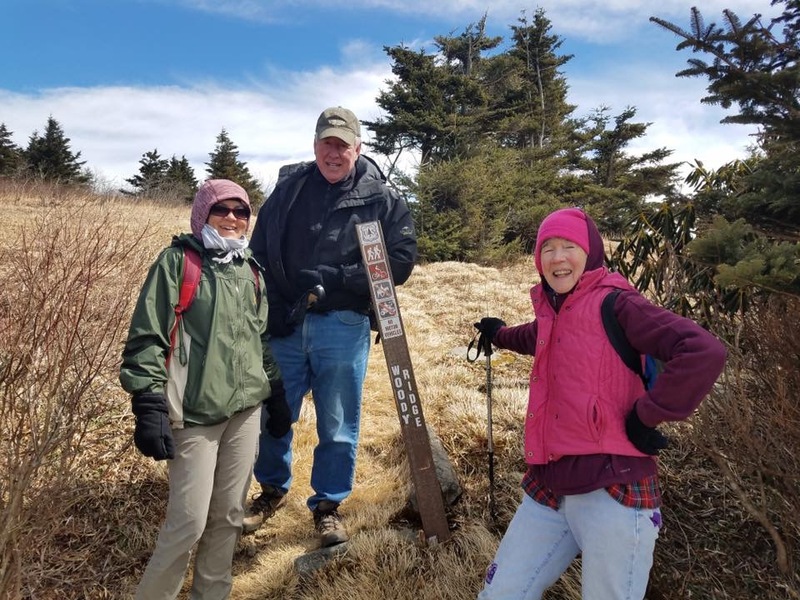 In an effort to attract a wider range of people to experience the outdoors, the NC High Peaks Trail Association is bringing back a program of easy-to-moderate strolls and hikes. Strenuous Hike POSTPONED to March 16. 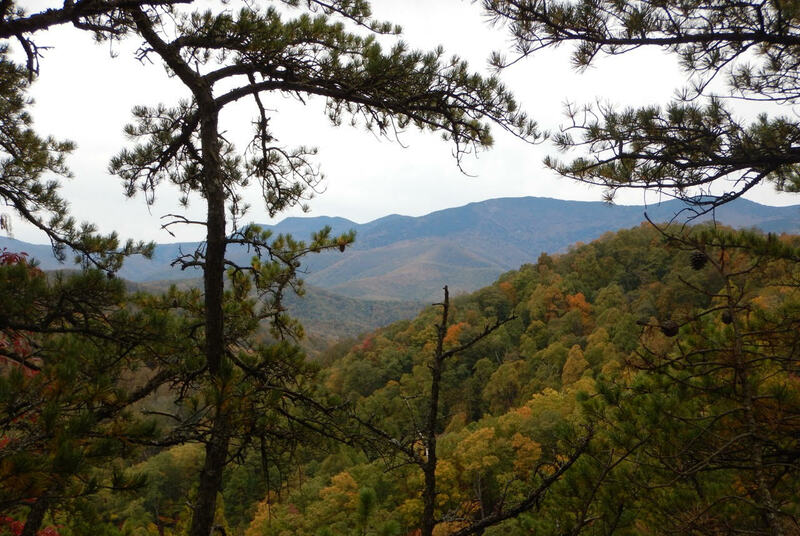 The Woody Ridge/Bolen's Creek hike POSTPONED. The strenuous hike scheduled for this Saturday has been postponed one week until March 16. Please contact the hike leader, Dennis Smith, if you have any questions. He can be reached at dennissmith4141@gmail.com or 282.284.4000. The stroll will still take place on Saturday as planned. 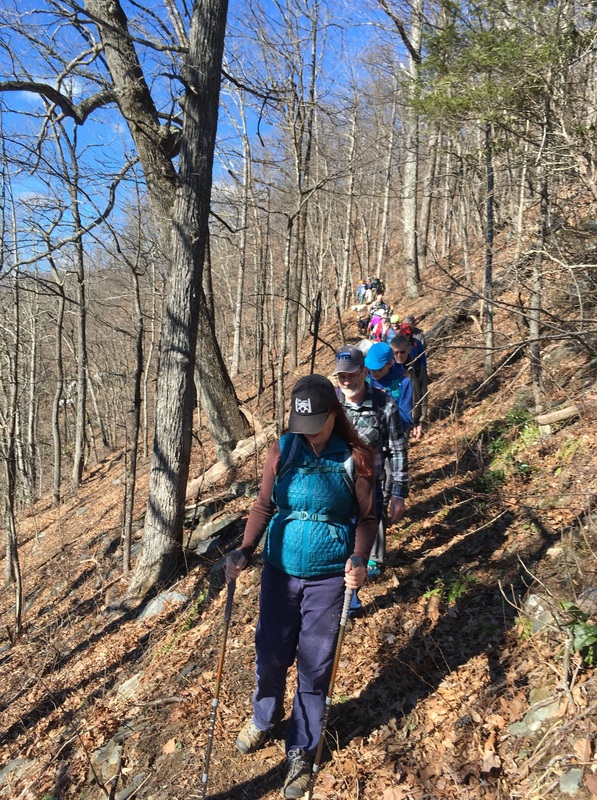 Read more about Strenuous Hike POSTPONED to March 16. 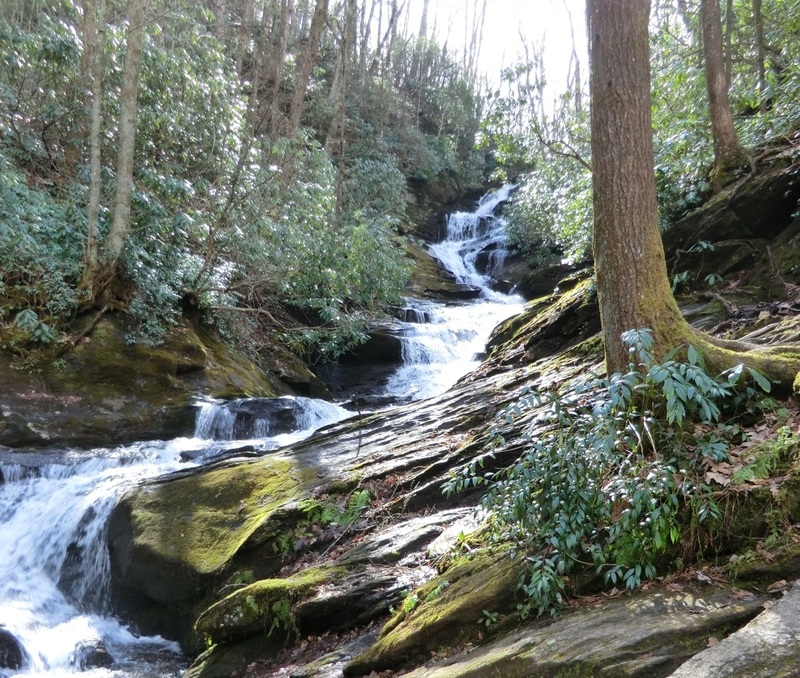 Hikers will have two contrasting options on Saturday, March 9 when the NC High Peaks Trail Association offers one easy hike to a waterfall and a second hike that will take on the steepest, most challenging trail in the Black Mountains. 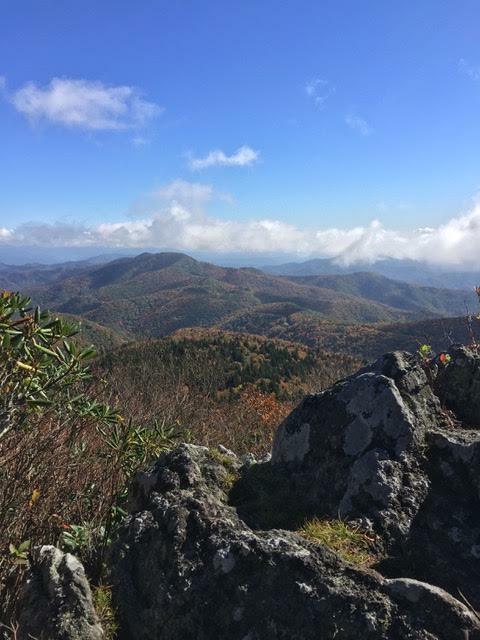 The NC High Peaks Trail Association invites all youth and families to go on-line and fill out a survey that the club will use to broaden its programs and appeal to that demographic. Participants will be automatically entered into a drawing, with a lucky winner to be awarded free High Peaks merchandise.